Up until last month, Nokia 7 plus had no real competitor in its price bracket, which made the device stand out from the lot. But, Samsung has today taken the wraps off its latest mid-ranger, the Galaxy A6+ and it comes for the same asking price (Rs 25,999) as the Nokia 7 plus. Kicking it off with the design, both the Galaxy A6+ and Nokia 7 plus bring a metal unibody design to the table but are quite different in aesthetics. While the former will provide a cold metallic in-hand feel, the latter is coated in six layers of ceramic paint that makes its back panel analogous to the Pixel 2 in terms of feel. Galaxy A6+ has the familiar Samsung A-series design with the curvy antenna lines and a center-aligned camera module, but the Nokia 7 plus with its copper accents looks a class apart. While both have a 3.5mm headphone jack and a fingerprint scanner on the back, the A6+ sports a microUSB port at a time when USB Type-C has been widely adopted by most phone makers. The Nokia 7 plus uses a Type-C connector which is certainly a step-up in terms of usability. If you’re against the ‘copycat’ notch trend coming to Android then you’ve come to right place. Both of these devices feature a 6-inch Full-HD+ display, with no notch, and minimal top and bottom bezels. The one thing that makes more Samsung’s phone more attractive is the much-lauded Super AMOLED Infinity display. The Nokia 7 plus, which I’ve been using for around 3 weeks now, also has a magnificent display, except for the adaptive brightness feature that may prove to be a little annoying. And there’s no hiding the fact that A6+’s AMOLED display will offer you more saturated colors, deeper blacks and great contrast as compared to the LCD panel. The camera is possibly the most important factor in the buying decision these days. 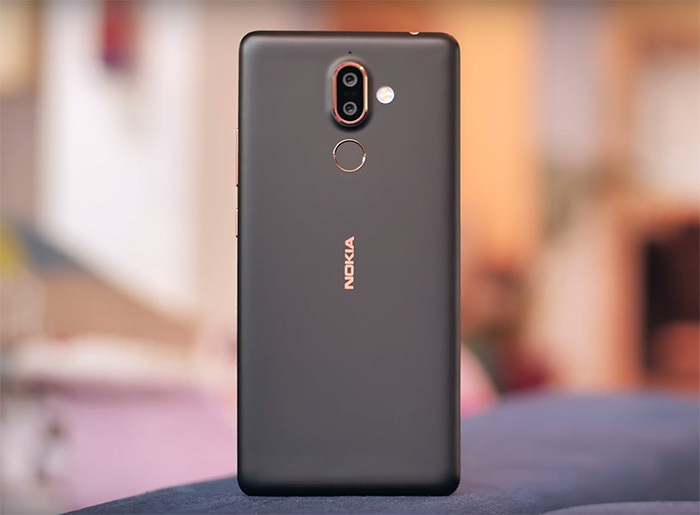 The Nokia 7 plus features with a 12MP (f/1.8) primary sensor, coupled with a 13MP (f/2.6) secondary telephoto lens on the rear. And in my opinion, the dual-Zeiss cameras on this device are quite good, and can offer you great color reproduction and details in daylight but it suffers quite a bit in low-light. Nokia 7 plus may have an edge here with its ‘Live Bokeh’ and ‘Pro Mode’ but Samsung is not far away and has included a ‘Live Focus’ mode to let users control the bokeh and set unique blur patterns such as hearts, stars and more. Galaxy A6+, on the other hand, sports a dual 16MP (f/1.7) primary sensor and a 5MP (f/1.9) secondary sensor on the rear. Here the wider aperture could allow the A6+ camera to capture more light and detail for crisper photos under low-light conditions. We’ll, however, have to test the camera ourselves to confirm the bold claims made by Samsung. 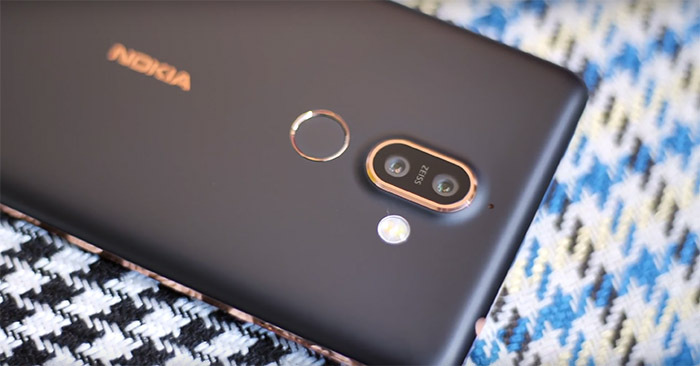 As for the front camera, the Nokia 7 plus boasts of a 16MP lens that may look a bit diminished in front of the 24MP selfie camera of the Galaxy A6+. The latter also comes with an LED flash on the front that would be greatly appreciated for those night selfies. I believe this could be the deciding factor for many prospective buyers. 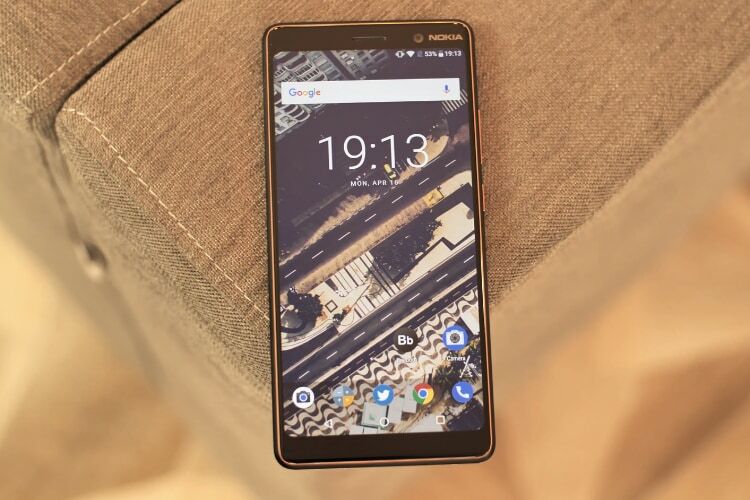 Talking about on-paper specs, the Nokia 7 plus features a more powerful Snapdragon 660 processor with 4GB RAM and 64GB internal storage (expandable up to 256GB) in tow. I haven’t noticed any major frame drops or lag on my device, the multi-tasking experience has been top-notch and it even handles my PUBG needs quite well – though on medium settings by default. 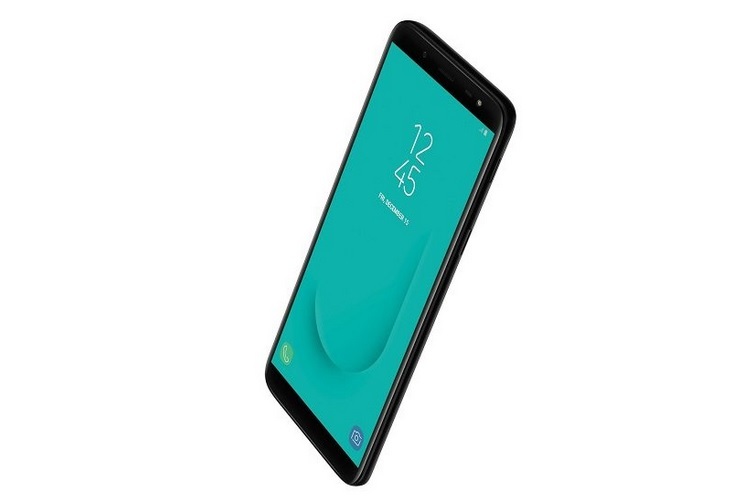 Sadly, the Samsung Galaxy A6+ features a, wait for it, Snapdragon 450 chipset backed by 4GB RAM and 64GB onboard storage – expandable up to 256GB. There’s a huge difference in raw power here, with the Snapdragon 450 paling in comparison to the 660 SoC but we cannot conclude anything without testing the A6+ ourselves. Let me start out by saying that Nokia 7 plus is the obvious winner in the software department. Many users prefer a ‘stock’ Android experience, with new updates, and security patches delivered to them on time. HMD Global will offer you just that with the Nokia 7 plus – which comes with Android 8.1 Oreo out-of-the-box and is part of the Android One Program. Galaxy A6+ will offer you additional features and customization options, which may not be the case with the vanilla Android experience on the Nokia 7 plus. On the other hand, the Galaxy A6+ comes with Android 8.0 Oreo that’s topped off with the Samsung Experience UI. It’s still the feature-rich Samsung UI that we know, with Bixby Vision, app pair, and other refinements, but it’s also likely to get bogged down over time, especially with the low-powered CPU. Both the devices pack decently sized battery packs, with the Galaxy A6+ and Nokia 7 plus boasting of a 3,500 mAh and 3,800 mAh units respectively. While the latter usually provides me up to 7-8 hours of screen-on time, I’m expecting to get a little less than that with the Galaxy A6+. 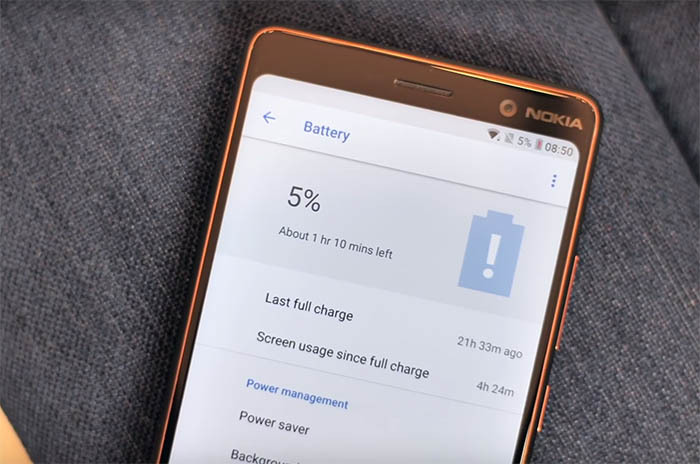 Another plus point that lands the ball in Nokia’s court is the availability of quick charge support via the Type-C charger, which can juice up the device from 15 to 75 percent in around 35 minutes. This will, however, not be the case with the Galaxy A6+ which doesn’t have any fast charging capabilities. Even though the Samsung Galaxy A6+ is shaping up to be a great smartphone with a striking design and feature-rich software, it lags behind on the performance front on paper, when compared to the Nokia 7 plus. 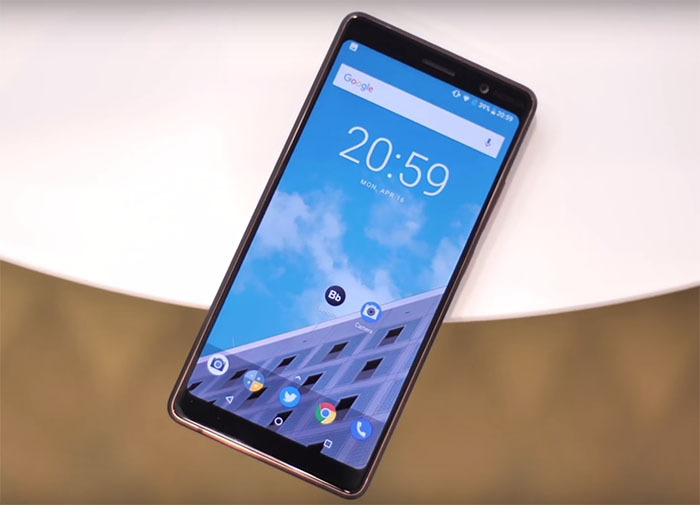 We all know that Nokia 7 plus is one of the best available smartphones in the Rs 25,000 range, and competing with it will be an uphill task for Samsung. Still one would be foolish to write off Samsung as it has established a great distribution network and has a bigger marketing budget to push its new phone. Now that you know everything about both of the devices, which one would you be willing to buy and why? Let us know in the comments down below.